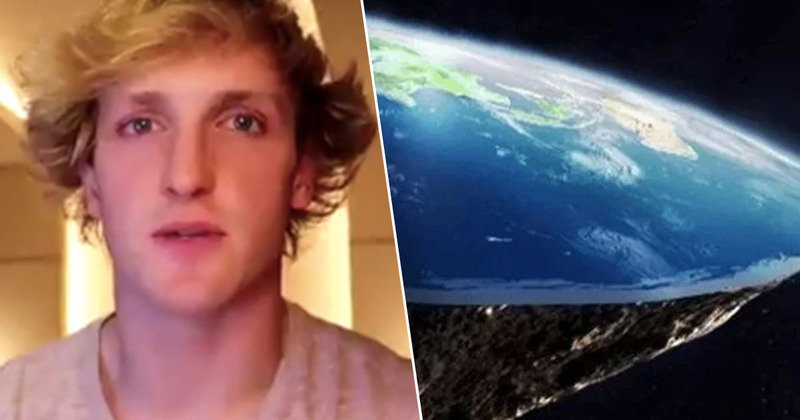 In the documentary, Mr Paul spoke at the Flat Earth International Conference in Denver and told the crowd:“I’m not ashamed to say my name is Logan Paul and I think I’m coming out of the Flat Earth closet. If I'm going to put my name out there (as a Flat Earth supporter), I want to know the facts. The fact that we haven't been to the moon in over 50 years, the fact that the moon emits its own light.